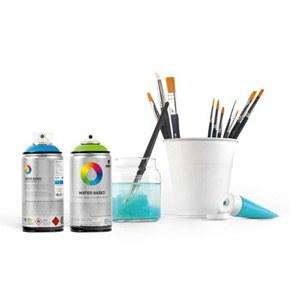 MTN Maximo is a large capacity spray paint (750ml). Maximo spray paint cans are designed to not only cover a large area but to cover it fast. Available in a basic color range of white, black and chrome silver. The perfect option for the active graffiti artist, street artist or DIY'er with a big project on their hands.